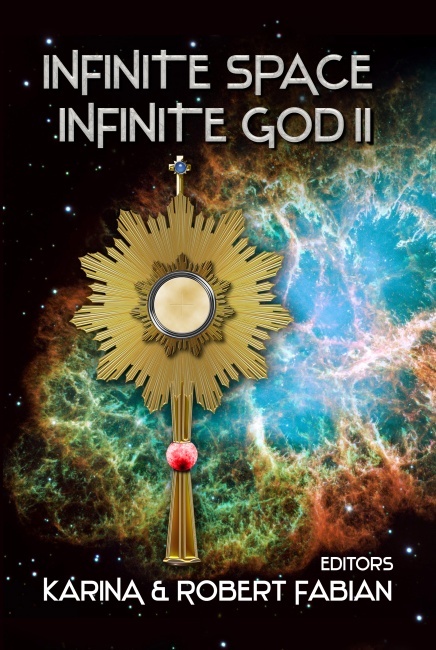 A Pius Geek: Black Friday Book Shopping list. Once again, Christmas decorations went on sale in August. August! ARRGGHH. Anyway, black Friday is coming, and we must be prepared. This is yet another list to make your shopping lives easier -- for Black Friday, or for the upcoming Cyber Monday. I've reviewed some of these books (links attached), and others are new even to me, but have come recommended to me. You might want to try some of these items below. 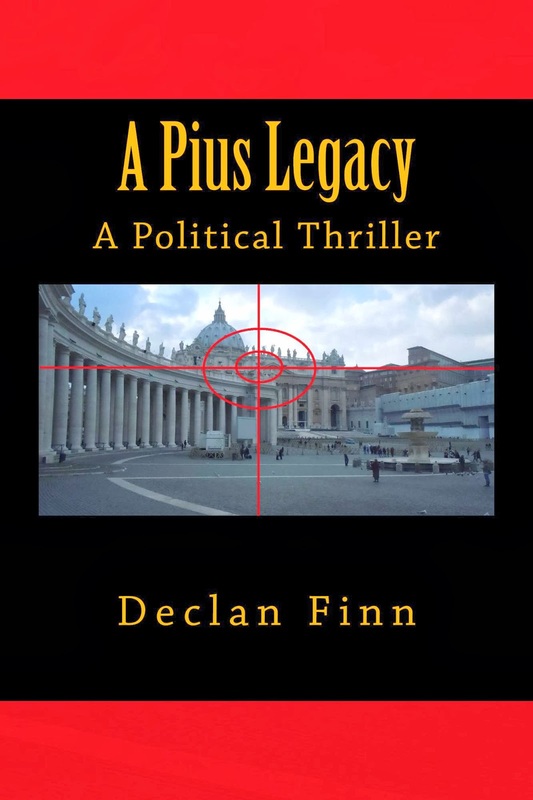 A Pius Man: A Holy Thriller -- of course I'd start with my own novel. It's surprisingly well reviewed, no one hates it (yet, give me time), where I take the war to Dan Brown, and every other nimrod who thinks they can write bad history in a thriller and get away with it. A Pius Stand: A Global Thriller (UPDATED, yes, this wasn't here last time. ): The end of the trilogy. Saving the Pope has consequences. And army. A war. And no quarter given. It's time to finish the fight. 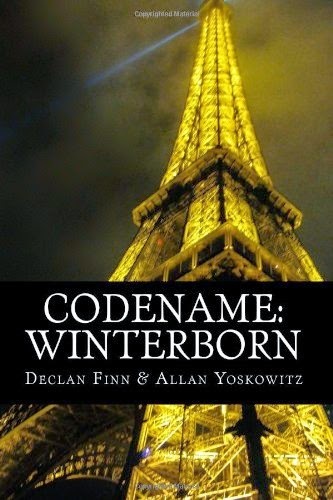 Codename: Winterborn .... the "other" novel, also strangely well reviewed. Genre: character-driven scifi espionage. While on a mission to the Islamic Republic of France, Lt. Kevin Anderson's team is betrayed by the politicians who sent them. As the only survivor, Anderson must stop the senators involved before the next team is slaughtered on the altar of political greed. He's certain he won't survive, but he will make this sacrifice, for his Codename is Winterborn. I recommend this for all fans of Baen novels -- like John Ringo, David Weber, and even your straight up thriller writers, like Vince Flynn, Brad Thor, et al. Several of the following books you may have seen before. Trust me, there's a reason they made one of my top reading lists. Ordinance 93: I've reviewed this book, I've interviewed this author, and I somehow still haven't mentioned her on the blog yet. Ordinance 93 is a thriller that sort-of centers around abortion. It's not really a pro-life book, despite how I referred to it in the Examiner posts. It's a very long story, but if you're interest, check out the review. It would take too long otherwise. Amy Lynn: You can read my review right here. Tears of Paradox, by Daniella Bova. Fast Cars and Rock & Roll -- American Graffiti, the book. The Boys Upstairs: A jaded cop needs to save three homeless children a few nights before Christmas, with temperatures below zero and falling, but the only one he can ask for help is his estranged brother, a crippled priest. Set against the civil rights, antiwar, and feminist movements of the 1960s, From Roundheel To Revolutionary: Linda Franklin After Campus Sexpot follows Linda Franklin as, having in a previous novel renounced the promiscuity of her teen-aged years, she becomes a prominent advocate for women's rights. She does not have an easy time of it. Her husband, who loves her steadfastly, is nonetheless unconvinced that women need "liberating". When she then publicly rejects U. S. involvement in Viet-Nam, he and his father, who work for a company benefiting from Defense Department contracts, are especially upset. She is also opposed by some feminists for her focus on individualism, and must contend with the mockery of those in her hometown who remember her wayward period. The novel is 65-66 thousand words long. It is set in the fictional town of Wattsville , California (near Sacramento ). 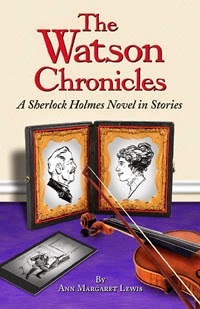 The book is written in the voice of Susan Kaufield, the older daughter of one of Linda's "conquests" -- the affair which, in the earlier book, was the catalyst for Linda's metamorphosis. There are a few interjections by Betty, the younger daughter. Chasing Liberty: Chasing Liberty is a dystopian fiction that explores a future where the government has grown too strong. The traditional family is nonexistent, human life loses value, and the earth is elevated above man. It is meant to encourage reflection on what we have, what we stand to lose and why it's worth fighting for. And a collection by a friend of mine. A Special Mother is Born: Parents Share How God Called Them to the Extraordinary Vocation of Parenting a Special Needs Child ... yeah, I think that explains itself. In Name Only: also by Ellen Gable. It's historical romance... which means you're already interested, or moving onto the next entry. Palace of the 12 Pillars -- Short version: YA Christian fiction. The long version .... is really long, please follow the link. Fools, Liars, Cheaters, and Other Bible Heroes... I think the title is self explanatory, don't you? Relying on Scripture, Church teaching, the writings of both Catholic and Protestant leaders, and fifty real-life stories of people in the workplace, God's solutions to these common workplace issues are set forth in a straightforward, conversational style. The author shows how we can accept God's offer to dwell in us and allow the Holy Spirit to empower us to bring hope and transformation to our workplaces. "A very readable and inspiring book for busy Christians who need to overcome a compartmentalized life." Dr. Michael J. Naughton, Moss Chair in Catholic Social Thought, University of St. Thomas Christmas Special Price of $12.95, $2.00 off the regular price of $14.95 on www.zacchaeuspublications.com. The Life I Dreamed is a Catholic, pro-life novel about a young family living out their faith and their beliefs despite many challenges. It is a story about the struggle to live out one’s faith and values, and about the importance of standing up for them as well. It is truly Catholic and truly pro-life, but at the same time it is a story that mothers the world over can relate to. The Life I Dreamed has been featured in Catholic Digest, on Catholic Lane, and has received the CWG Seal of Approval. This uplifting, yet realistic tale of living an authentically Catholic life in a harsh, difficult world is the perfect gift for any mother in your life. It is a story that entertains and at the same time builds up women in their vocation by honoring and valuing the true blessing that mothers are to their families and to the world. White Seed. What really happened to the Lost Colony? One of the most haunting mysteries in American history - The Lost Colony of Roanoke - comes roaring back to life in White Seed! By the Hands of Men, Book One: The Old World. As the Great War rages around them, wounded Lt. Robert Fitzgerald falls in love with Russian nurse Charlotte Braninov. Torn apart by illness and betrayal, they pursue separate quests that take them across a world convulsed by change. From the trenches of France to revolutionary Russia, they learn that hands of men can create a hell on earth – or, through the redemptive power of love, a heaven in which to truly live. For those who love CS Lewis and Tolkein, Harry Potter and Hunger Games, don't forget to recommend Christopher Bunns trilogy - Storm in Tormay. I've read it twice and gifted it to several of my grandchildren -- good for YA and adults.